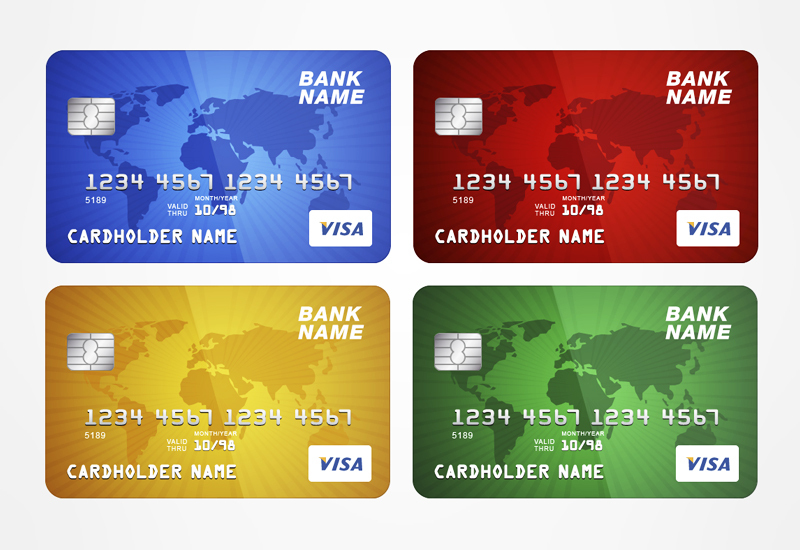 Been searching for realistic looking credit card vector images? Well it just so happens that this collection of four designs have been brought to you from the most exclusive section of the Vectorize Images vault. 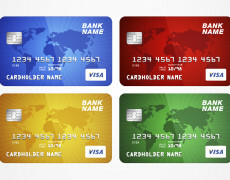 Within this pack you’ll find a set of four differently coloured credit cards which are perfect for use within a range of web, graphic or flyer design projects. Feel free to use these as you wish for either personal or commercial use, just be sure to pop a backlink back to us. 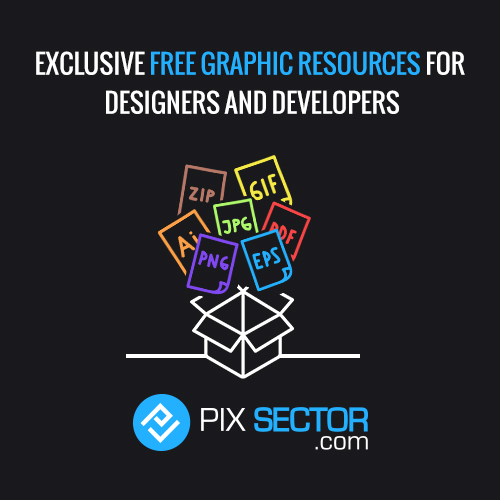 Loving our vector image collections? Please share the love with a quick social media share.